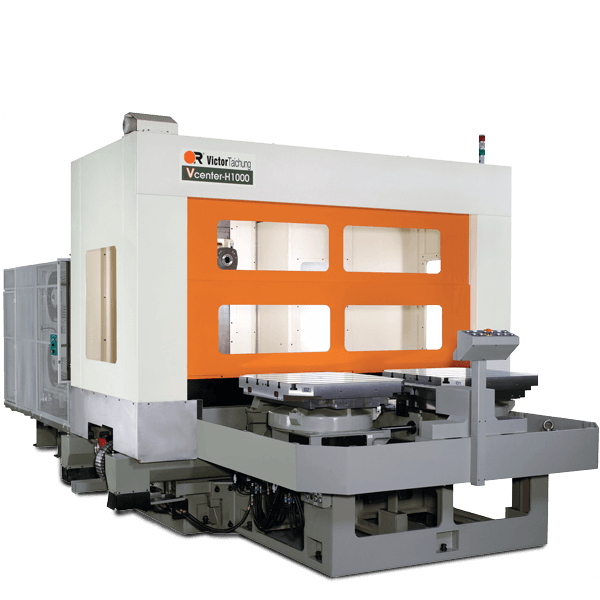 Victor Fortune (Pty) Limited is the sole agent for Victor “CNC” Lathes, Machining Centers and Plastic Injection Moulding Machines. We have installed over 1000 CNCs and 400 Plastic Injection Moulding Machines in South Africa. Our expert service engineers have all received in-house training at our factory in Taiwan and we pride ourselves on service excellence. 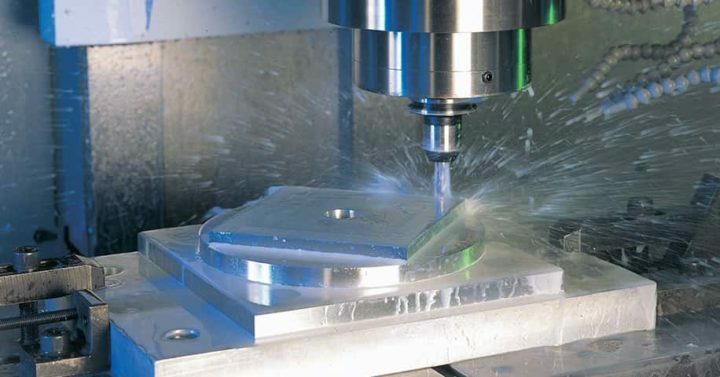 To ensure consistency in our machines’ quality, all structural components are machined in-house. Two giant five-face machining centres complete all operations on machine beds for our own CNC machines and for export to Japan. Two FMS lines are used to rigidly control and monitor the machining of various platens and other casted parts on our Plastic Injection Moulding Machines. To further improve production efficiency, a computer integrated manufacturing system for sheet metal — the first in Taiwan — has been installed. 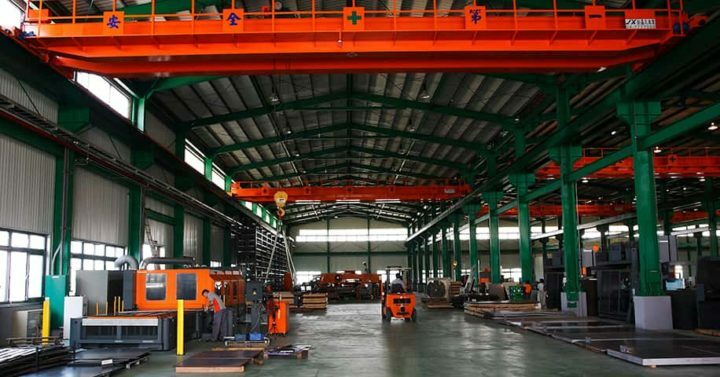 Before any machine leaves the factory, it must be ready to begin production and guarantee many years of service. 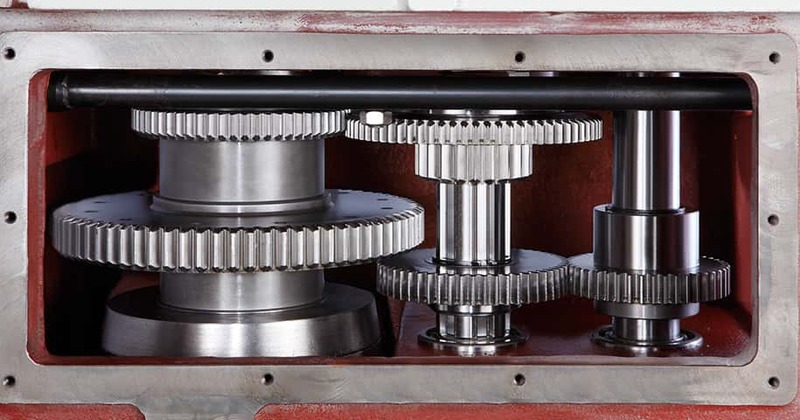 Machine quality is the responsibility of everyone involved in the machine manufacture. From the platen machining through to packaging, every team member is trained to inspect and grade the machine quality. Furthermore, an array of rigorous quality inspections has been designed to ensure every machine meets these demands. Machine component inspection, platen parallelism, hydraulic system pressure and plastic parts production are just some of the tests carried out on every machine. By implementing the philosophy that quality must be built in, not inspected on, Victor has successfully implemented TQM. The result: Victor was the first machine builder to win the prestigious National Quality Award in the same year as AT&T, Taiwan. In particular, our moving pallet assembly line — the first of its kind in Taiwan for Injection Moulding Machines — has led to much greater control over the machine assembly with each station devoted to a single assembly process, thereby allowing a much simpler in-process inspection. The improved efficiency of the assembly line ensures we keep machine costs down without compromising on machine quality.